Post High School Plans: To study central intelligence. Favorite Sport in addition to baseball: Diving, because it’s really interesting! Most memorable baseball experience: Our team winning the state and national titles in 2018! Most memorable accomplishment or experience off the field: Achieving academic excellence. Most memorable or influential person in your life and why? My mom, Sherina, because she is a servant leader and puts the family first. Interesting fact or story about you: I qualified for state in diving for 4 years in a row. How do you want to be remembered? As a servant leader. 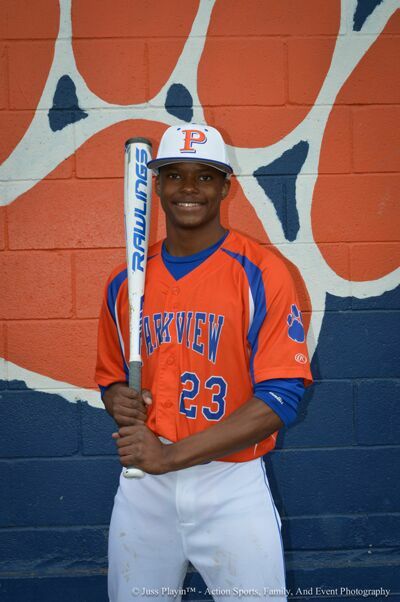 What Parkview Baseball means to you: A brotherhood.